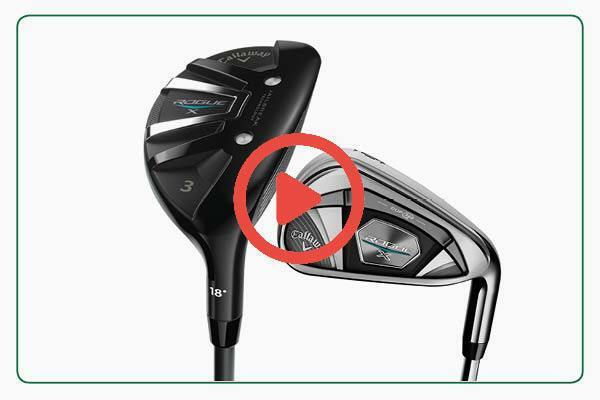 In this week's video of the week we look at the short game basics for chipping. 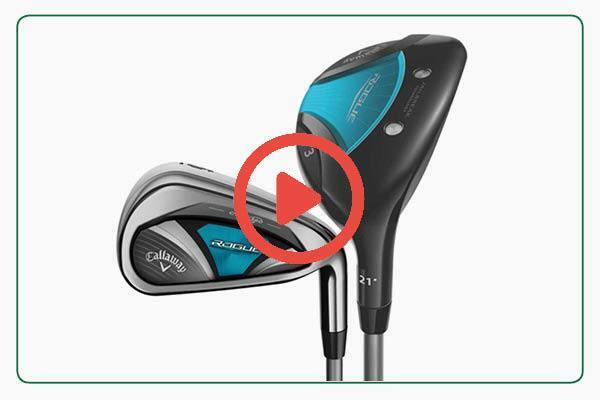 You will learn the set up for chipping, the basic short game technique as well as some of the common faults I see that lead to thin and chunk shots. If you're still struggling with your short game and would like further help, then make sure you get yourself booked in for a lesson with myself. 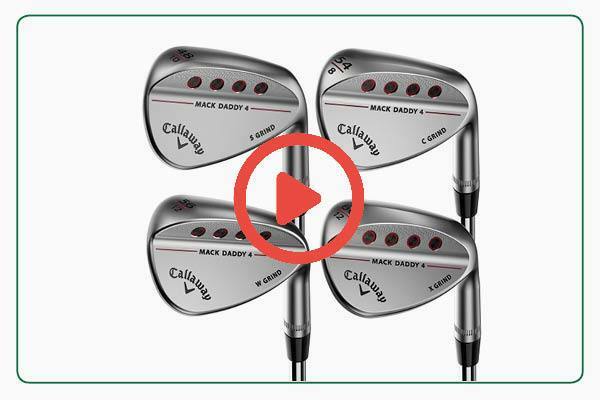 To book your lesson you can either give us a call in the pro shop or by clicking here. 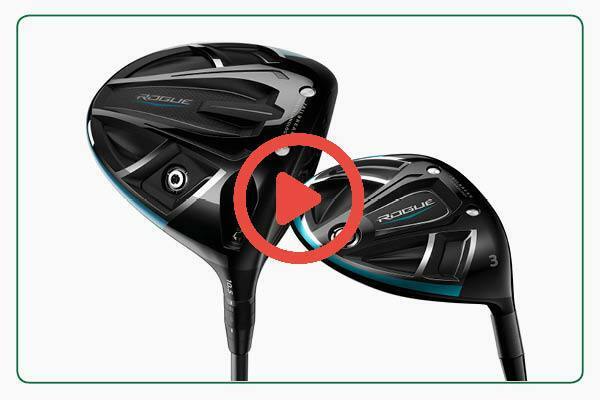 We want 2018 to be your best golfing year yet, so listen up. 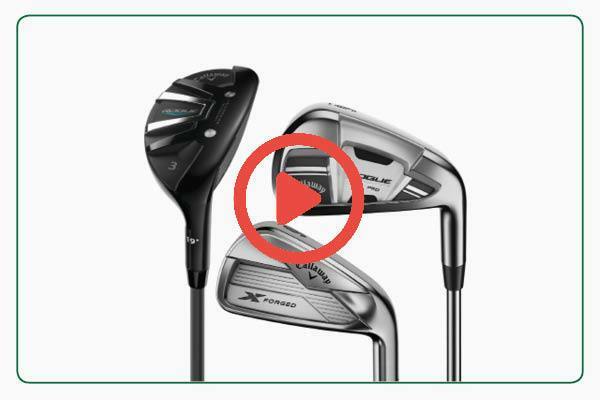 Any hardware purchase between now and the end of June will qualify you for a FREE custom fitting and FREE after-sales lesson with a member of the team. 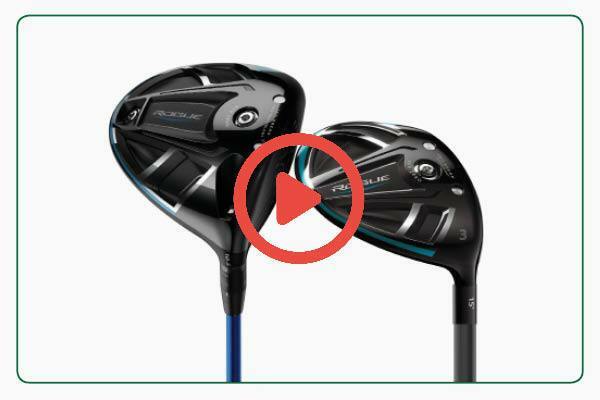 So not only will you be getting new equipment that is perfectly suited to your swing, but we will also give you a lesson to ensure you're playing your best golf to date. 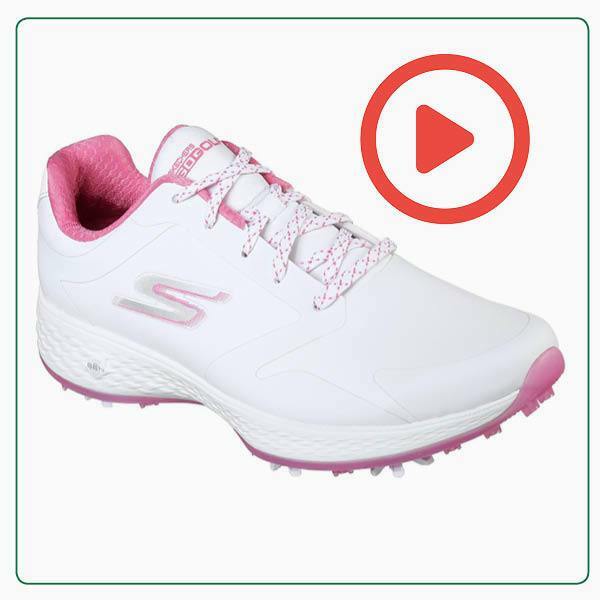 If you’d like to add off-course versatility to your shoe options, try the Skechers Eagle, which offers sporty styling combined with a spikeless sole we think you’ll like. 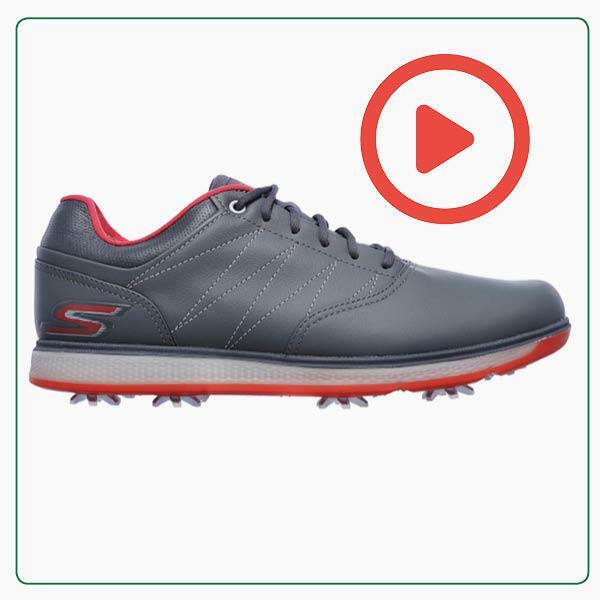 If you’re looking for a great blend of stability, comfort and traditional style, we think this waterproof Skechers Elite V.2 shoe could be the one for you. 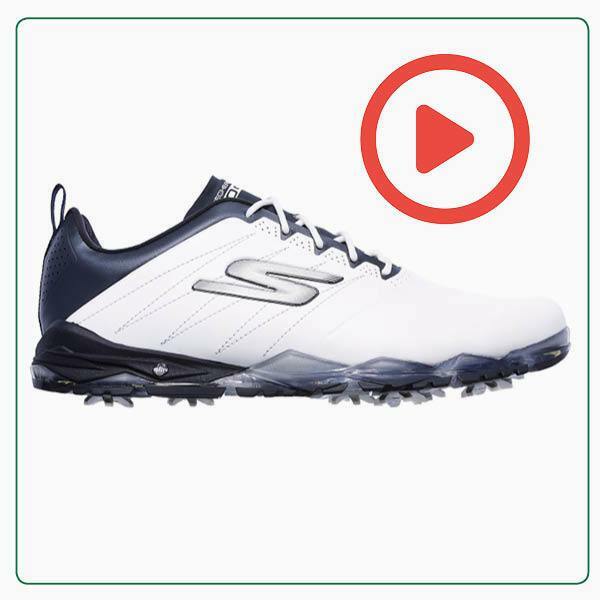 Guarantee grip and protection with this Skechers GO GOLF Eagle Pro. It has a waterproof lightweight upper, while Softspikes cleats deliver maximum traction. 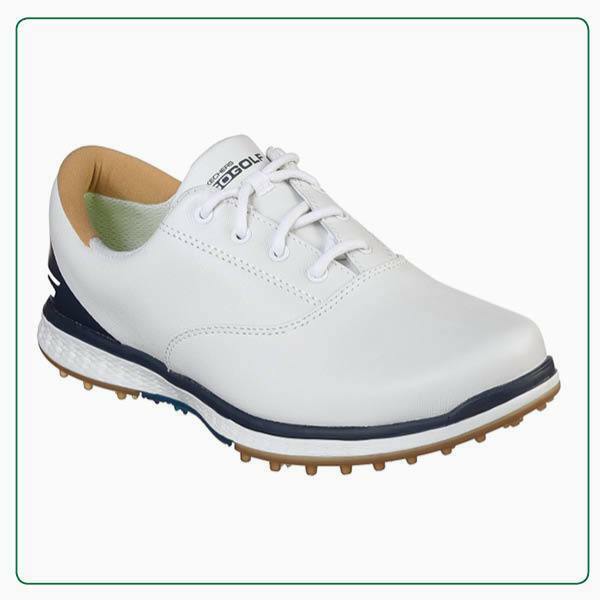 If you’re looking for a great blend of stability and comfort with a classic golf look between sporty and traditional, we think this waterproof Skechers Focus 2 shoe could be the one for you. 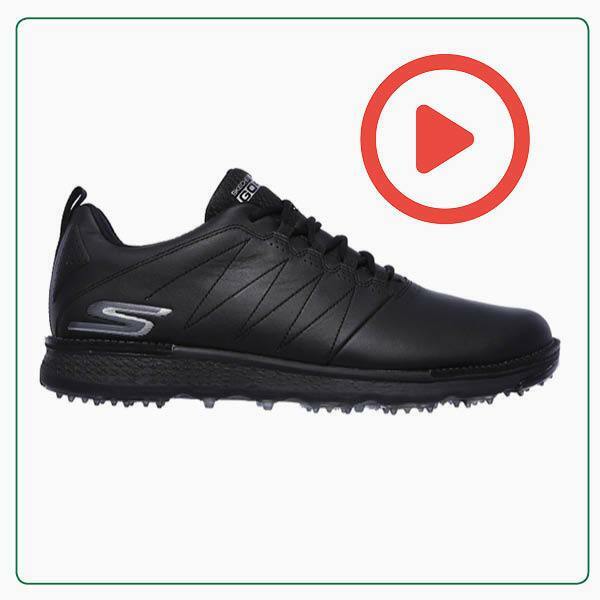 can go straight from work to the course, this Skechers Elite V.3 is a popular option thanks to its smart look and spikeless outsole. 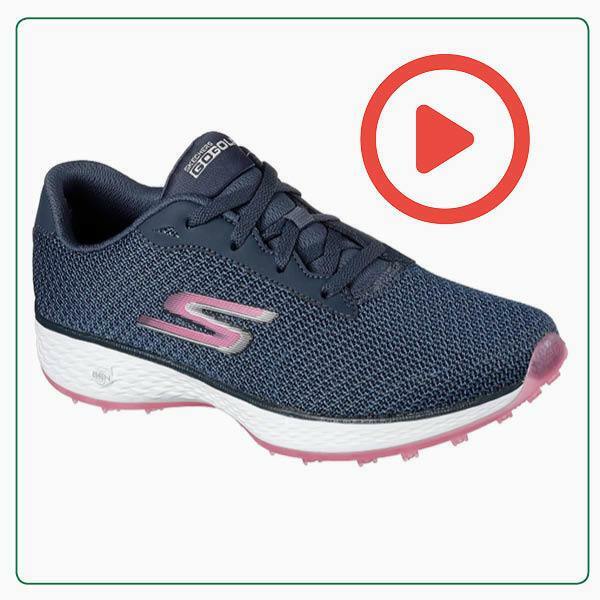 We’re fans of the Skechers Pro V.3's comfortable, waterproof leather uppers, plus we like its low profile cleats and responsive cushioning that offers grip with walking comfort.